Sometimes, these reasons for weight gain are out of your control (eg. reactions to a medication or pregnancy) but there’s always a possibility that simple changes in your lifestyle could halt the pounds in their tracks. If you’re suffering from unexplained weight gain, read over these potential factors before you dismiss your cause as hopeless! 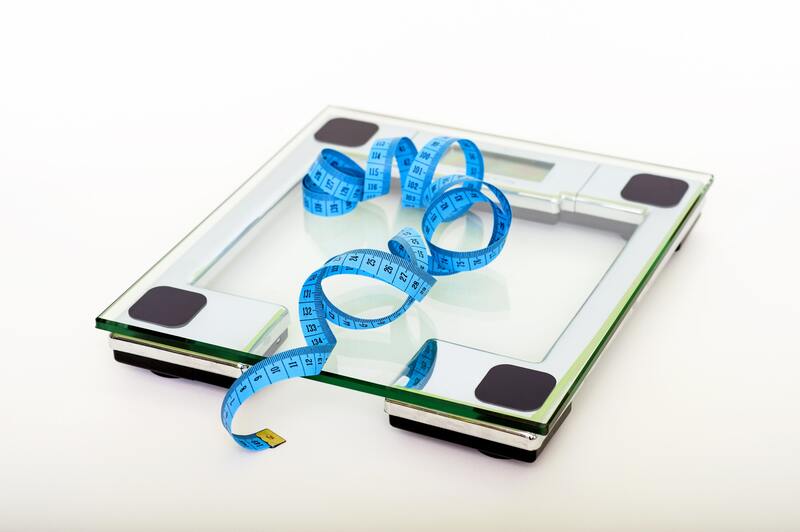 Unwarranted weight gain may be a sign of an underlying medical condition, such as certain heart, lung, or endocrine diseases, polycystic ovary syndrome, an underactive thyroid, or even depression. Most times, if you are gaining weight due to a medical condition, you will experience other symptoms as well. If you are suffering from unexplained symptoms such as hair loss, constipation, or vision changes while simultaneously gaining weight, it’s important to speak with your doctor to figure out the root cause for your situation. You’ve heard it before – breakfast is the most important meal of the day! When you eat a good breakfast in the morning, you’re less likely to feel hungry throughout the day. Even if you don’t overeat the rest of the day, if you skip breakfast, you have still potentially disrupted your body’s internal clock, leading to – you guessed it – weight gain. 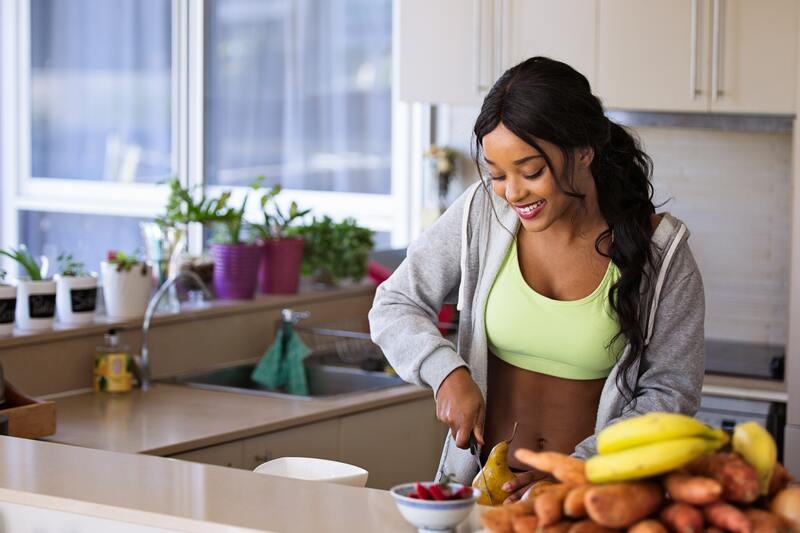 Instead of rushing out the door in the morning for work or school, be sure to grab a protein bar, banana, or another healthy alternative to satisfy your hunger and reduce the urge to overeat throughout the day. It’s important to understand that your body needs sleep, and that you should not be prioritizing your daytime activities when it’s time for bed! Research has been shown that sleep is directly correlated to higher instances of obesity and other metabolic disorders. This may be because the stress you’re feeling throughout the day is keeping you up at night, releasing cortisol that is triggering your body to store more fat. 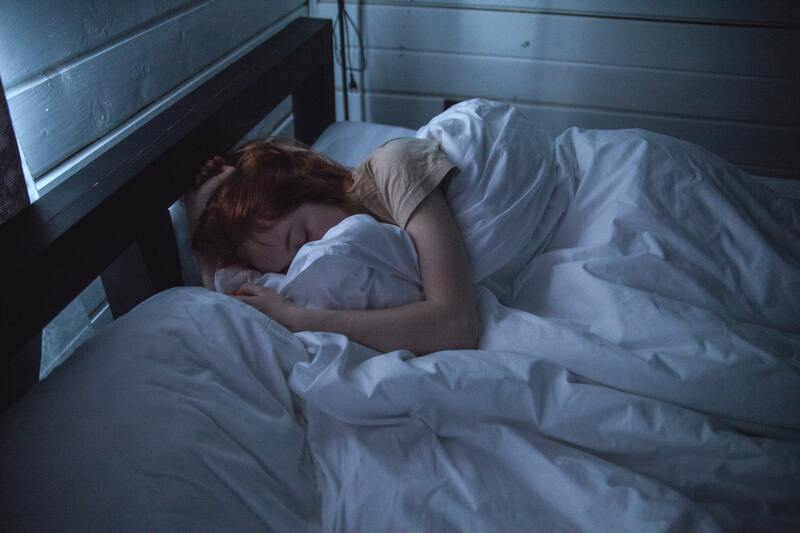 If you find yourself having trouble sleeping at night, and you waking up feeling achy and groggy, it is important to take the initiative and make the needed changes in your sleep environment so that your sleep habits will improve and your weight gain will cease. After all, the duration and quality of your sleep is just as important as your diet and exercise habits when considering changes in weight. 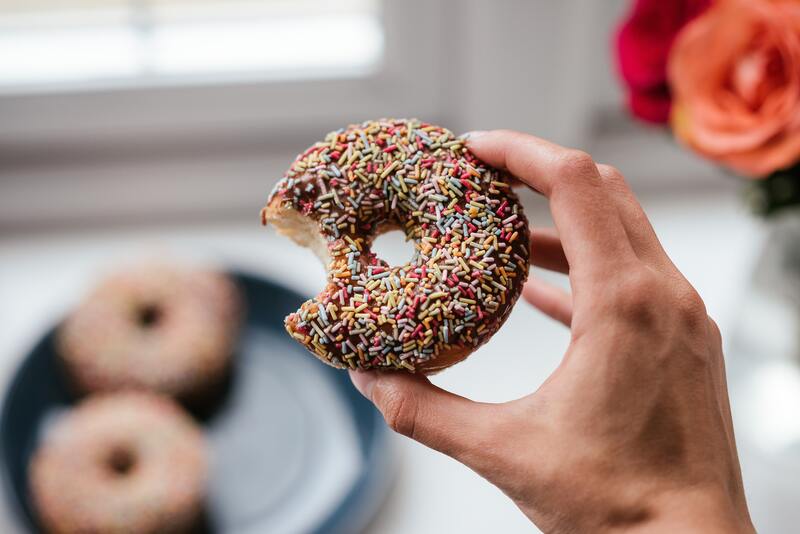 Sugar is not always going to be the root of your weight gain issues, but if you find yourself consistently eating prepackaged food, you are most likely consuming excess sugar that your body cannot process. When this happens, that surplus of sugar is actually being stored as fat – unfortunately starting a vicious cycle. The more sugar we eat, the more we crave, as fructose can alter your body chemistry. Instead of relying on prepackaged food when you’re hungry for a snack, consider seeking foods that are naturally high in fiber and protein instead -- like a rice cake with peanut butter, apple slices with a handful of almonds, or hummus and raw veggies. This way, you will feel full for longer and it will ultimately improve your overall digestive health. 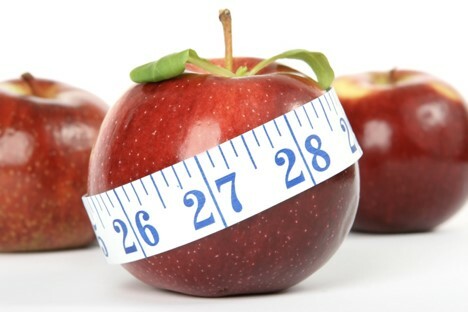 Whether or not you’re concerned with your weight, the habits outlined in this blog -- getting regular check-ups, eating proper meals, getting adequate sleep and exercise, and cutting down on sugar -- are essential for maintaining your health long term. Make sure you make them a part of your daily routine, and no matter what your goals or starting point, you’re certain to see positive changes in your health! 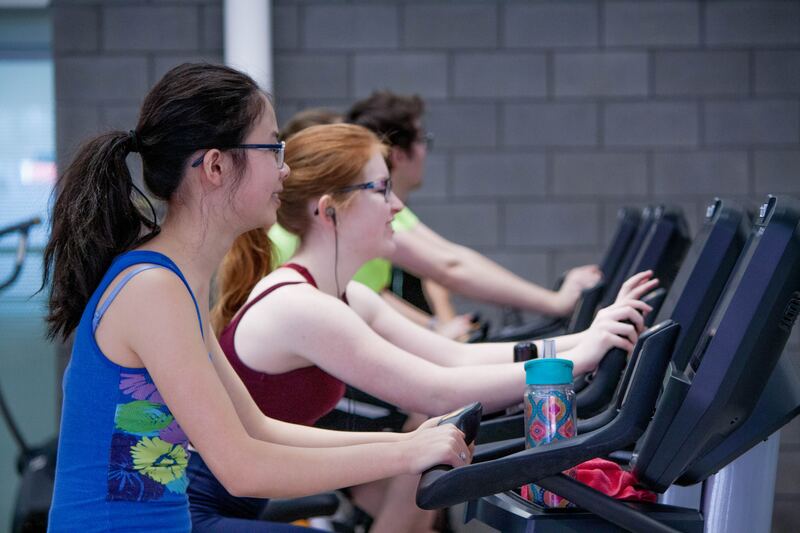 5 Reasons You Should Be Competing!